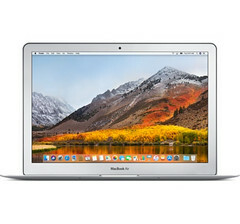 Going by the huge orders placed by Apple for LCD modules for a new 13-inch MacBook, it appears that the Cupertino giant might soon retire the iconic MacBook Air as it does seem out of place with the new MacBook range. General Interface Solution (GIS) has reportedly bagged a sizeable order from Apple for manufacturing LCD modules (LCMs) for a 13-inch MacBook, which is expected to be released sometime in the second half of 2018. GIS Chairman, Chou Hsien-ying, disclosed that the production of LCMs accounts for a small portion of the company's total revenues. With Apple's new order, the company is looking to scale up the production of LCMs from 300,000 units to 600,000 units per month. While it is great to see a new 13-inch MacBook, it might very well signal the end of the iconic MacBook Air. 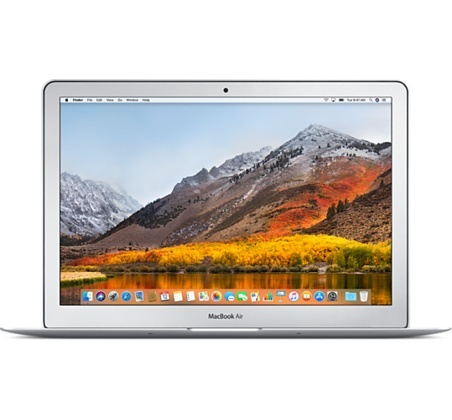 The MacBook Air launched close to a decade ago and started the trend of slimmer notebooks that focused on portability and battery life. Ever since Apple redesigned the MacBook line with modern internals and connectivity, the Air seemed a little out of place. The new 13-inch MacBook could be expected to take the Air's spot given that Apple already killed the 11-inch Air in 2016. Apple did not comment on its upcoming MacBook plans but industry sources say that this will most likely be the plan. Apple would also look towards pricing it in line with the current 13-inch Air keeping in mind the targeted sales for this segment. For those already feeling nostalgic, here's a video of Steve Jobs introducing the MacBook Air at Mac World 2008 (skip to 48:58 for the Air reveal).